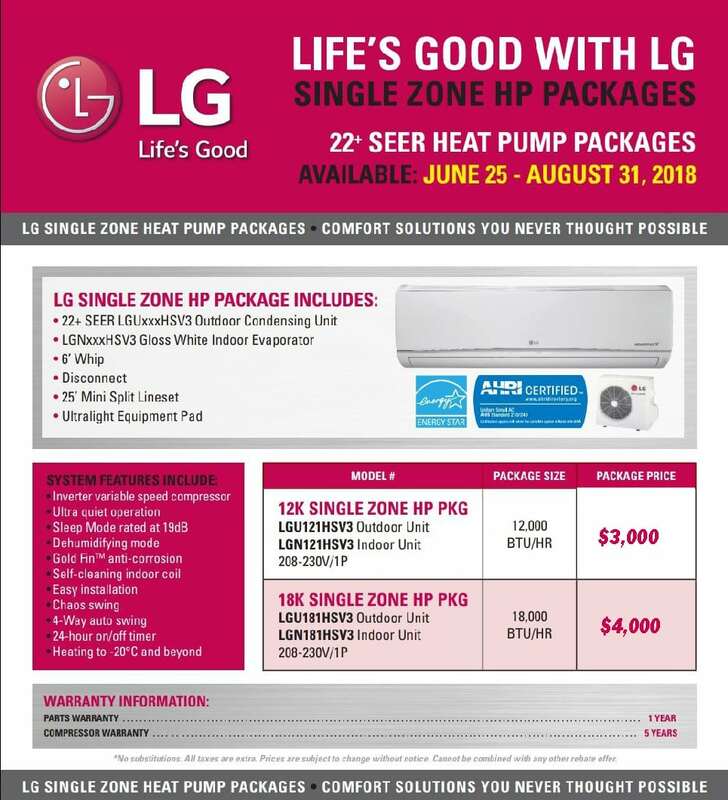 Keep your home or business cool. Boilers, Burners and Beyond air condition service team is capable of handling any sized commercial or industrial job. Holding an A class ticket allows us to perform any work necessary to ensure your business is operating with the necessary HVAC systems. We’ll help advise with any project you have. Residential air condition can be installed quickly and easily before the muggy summer heat hits. Our team is professional and courteous and will work with your needs to select, install, maintain or repair any equipment you have in your house or residential complex. We also specialize in ductless splits for housing developments. If you’re looking for someone to install a new air conditioner in your home in Chilliwack, Abbotsford or Langley, we’re here to help. Our team can install any unit in both residential and commercial applications. We are licensed, insured and experienced in many types of central air units. If your air conditioning system stops working we will fix it. We’ll also help you ensure that you understand what needs to be done to prevent it from happening again. 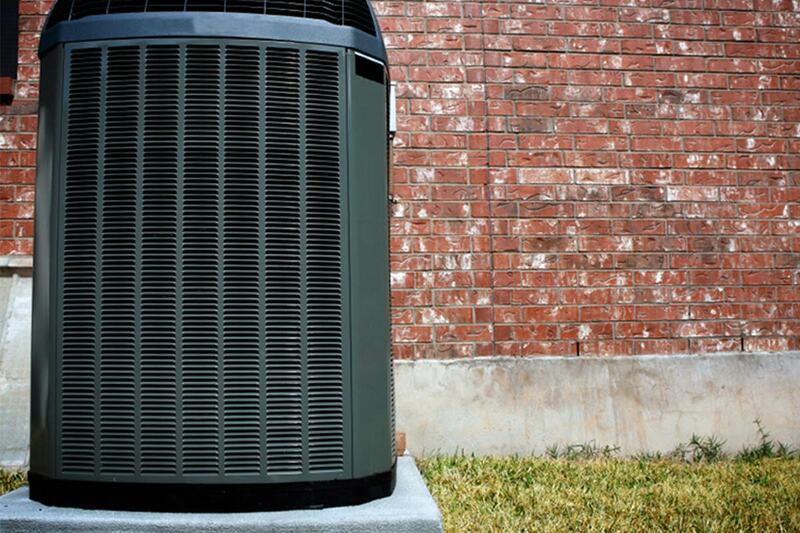 Maintenance is necessary to ensure your air conditioning system is running smoothly and keeping your costs low. Catching any deficiencies early will reduce repair costs and downtime in your business or home. We are up to date and trained in the latest high-efficiency practices and technology. We’re able to help you make the right choice when picking which unit you want to install. 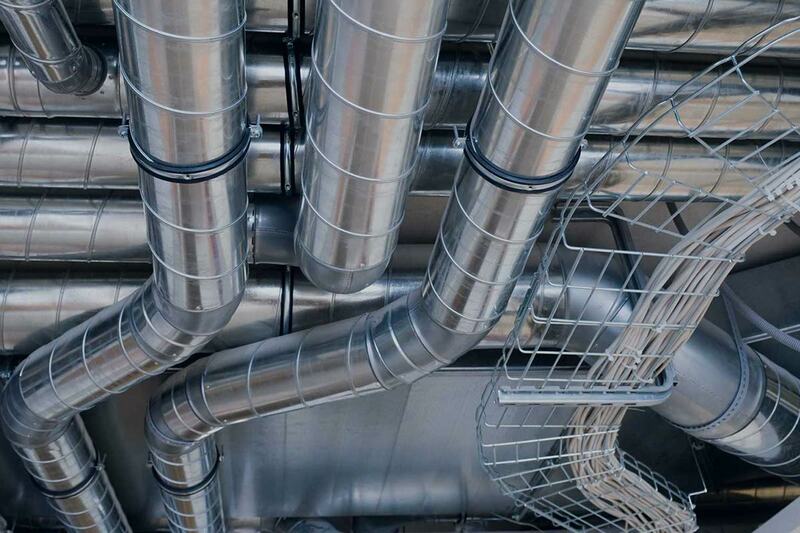 Whether you are operating an air conditioning system within a residential, industrial, commercial, or recreational building, it is important that your air conditioning system is working when you need it. 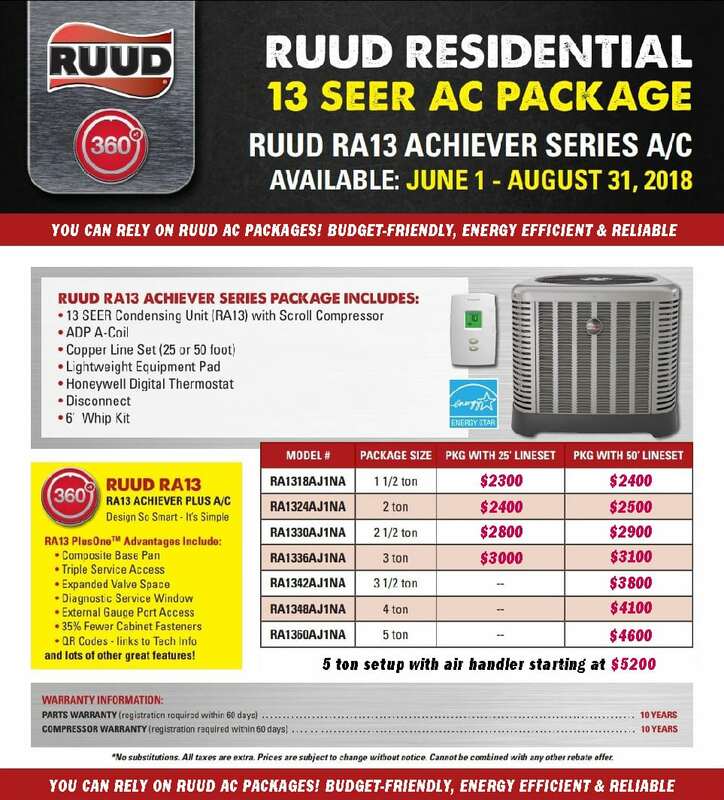 It is not uncommon to have an air conditioner break down during the hottest months of the year; especially in commercial and industrial settings. This can make your work or customer environment uncomfortable, cause damage to sensitive product, or decrease air quality in the work place. Preventative maintenance is highly important at all times of the year to ensure that your air condition system is operating optimally. At Boilers, Burners, and Beyond we offer only the best maintenance for any air conditioning system. We are experts at making sure your system is working when you need it. We are experts at installing, repairing, and maintaining any kind of air conditioning system, split system, central air, or window mount, we will maintain them all. Our experts are qualified to make any system function at its optimal capacity, whether it be heat pump, evaporative cooling, or free cooling. 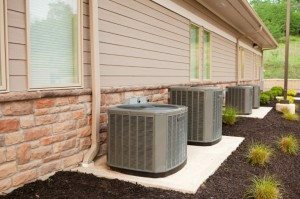 If you are considering changing your type of air conditioning unit, we also offer service, installation, and repair of all heat pump systems. Heat pumps reserve cold air from the winter for use as cooling in summer. Central air conditioning systems and Heat pumps are very similar, only Heat pumps offer conditioned air for any season, hot or cold, and are energy efficient. If your current system is not functioning effectively, we offer consultation on installing or redesigning your system to be more cost effective for you. At Boilers, Burners, and Beyond we offer only the best service in air conditioning installation and repair, ensuring that you never have to worry about your air conditioning unit during the hot summer months. Summer Deals on Until August 31! We offer financing for all customers. Boilers, Burners, and Beyond is a Metis owned and operated servicer of a variety of heating, venting, and air conditioning systems for the Fraser Valley.